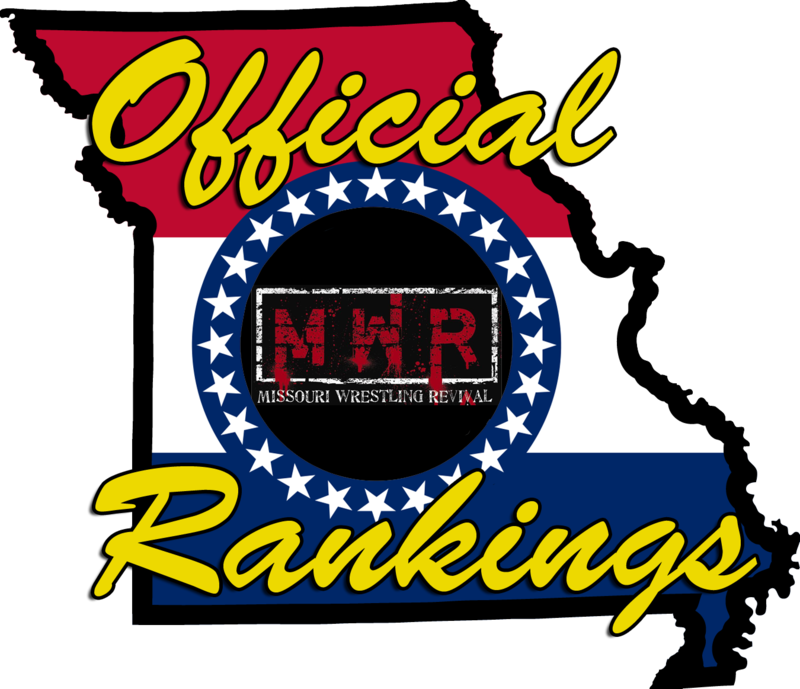 NWL: Can Mike Outlaw dethrone the Monarch in O’Fallon, Jan. 19? The NWL returns to the O’Fallon Elks Lodge in Missouri on Friday, January 19. Both company titles will be on the line, with the possibility that two Saint Louisans (Gary Jay and Mike Outlaw) will leave as champions. Next PostNext SICW: Are Kasa & Flash any match for the powerful “Ax Men”, Jan. 20?